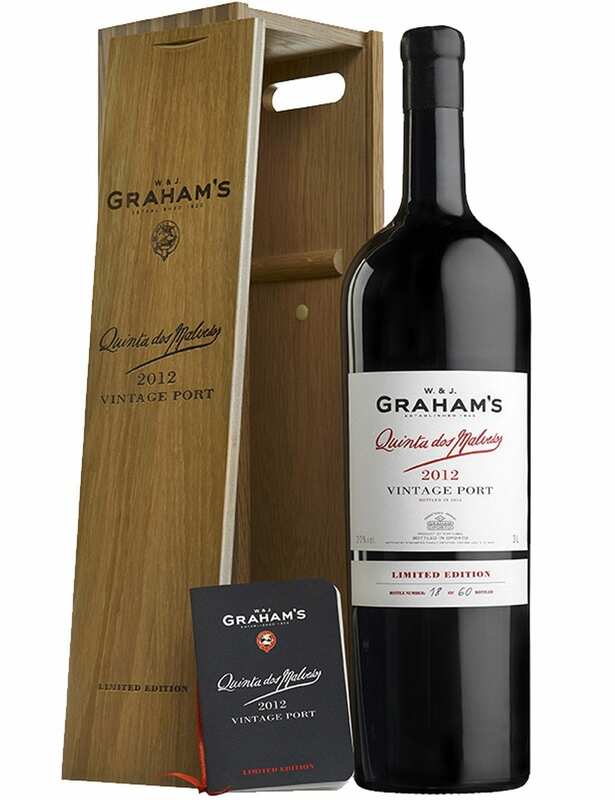 Graham’s Quinta dos Malvedos Vintage Double Magnum 2012 is a special edition of Graham’s, being produced few bottles of it. 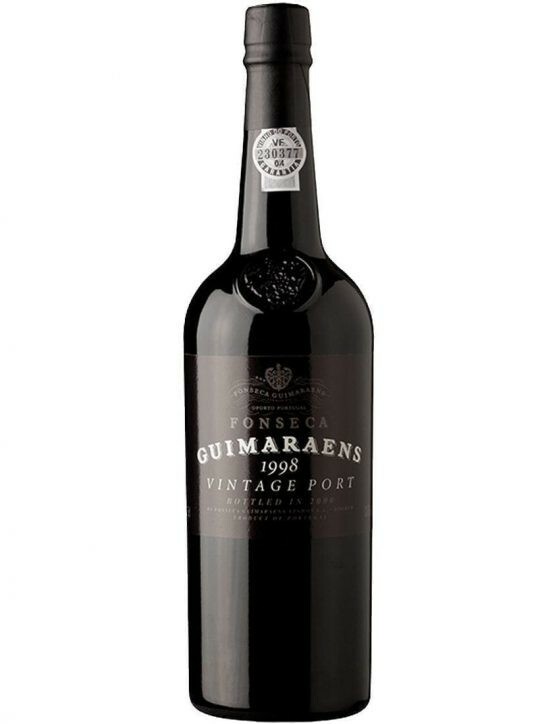 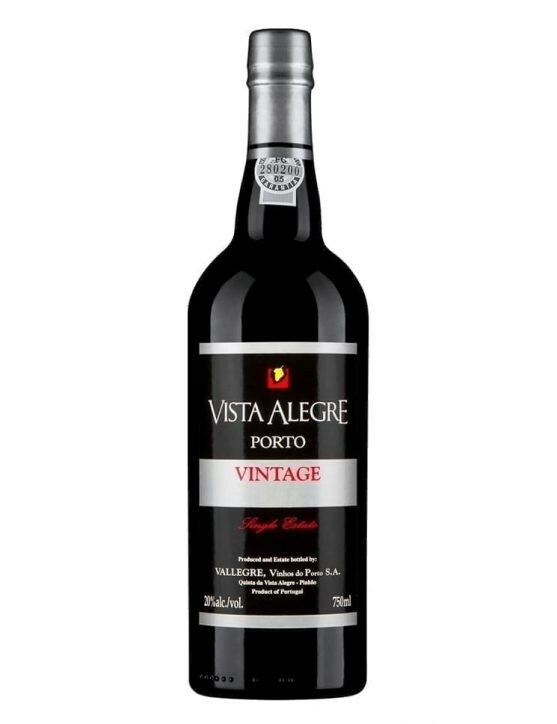 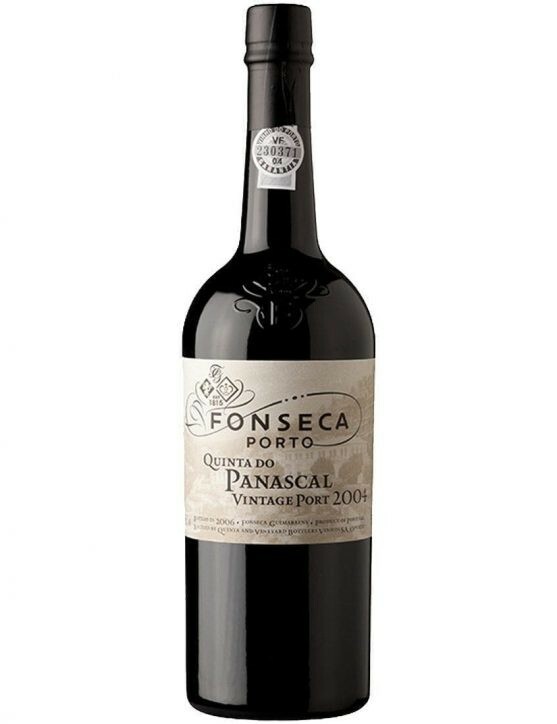 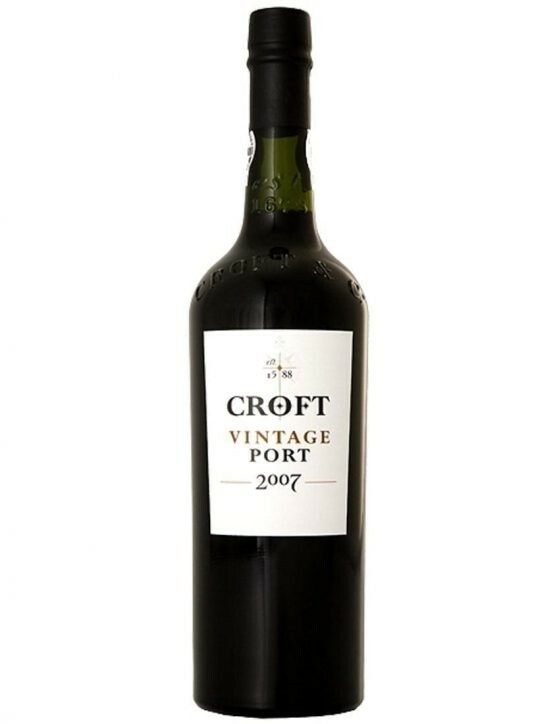 It is an edition where Port Wine quality is considered excellent. Enjoy this special edition of a 3Lt bottle.